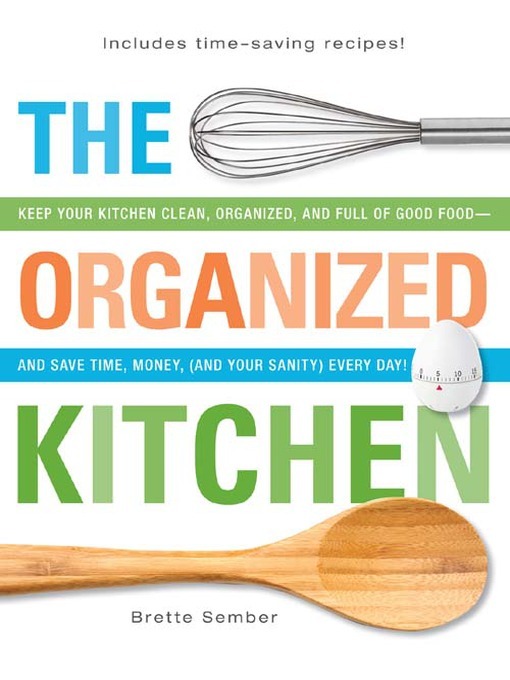 An organized kitchen is the salvation every busy cook needs! You'll save yourself time, money, and stress—all while whipping up delicious, healthy meals your family and friends will love. With tips and tricks from master chefs (think Julia Child's pegboard) and real-life home chefs (think Grandma's ingenious pasta pots), this is the only kitchen/food/life organizer you need to streamline your kitchen—once and for all! The Organized Kitchen: Because you can minimize cooking time and maximize good taste!